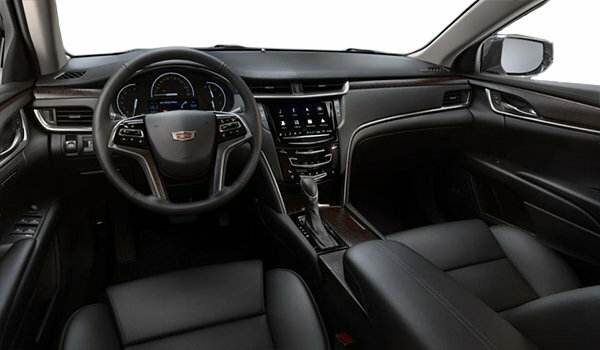 Driver Awareness Package : Low Speed Forward Automatic Braking, Following Distance Indicator, Forward Collision Alert, Lane Keep Assist with Lane Departure Warning (FWD only), Lane Departure Warning (AWD only), Lane Change Alert with Side Blind Zone Alert, Rear Cross Traffic Alert, Surround Visio and Safety Alert Seat. 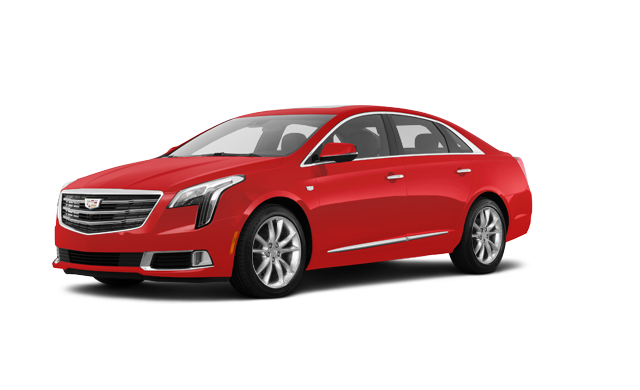 Memory Package : Recalls two driver presets for power seat, outside mirrors and steering column and recalls two front passenger presets for front passenger power seat. Driver Assist Package : Adaptive Cruise Control - Advanced and Forward and Reverse Automatic Braking. 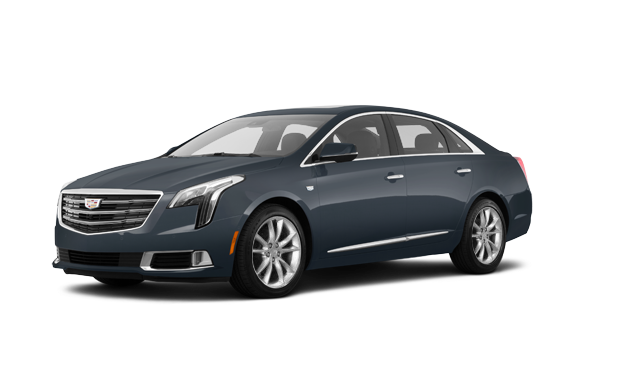 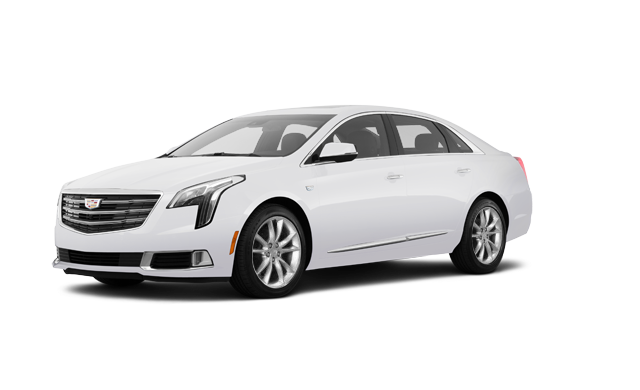 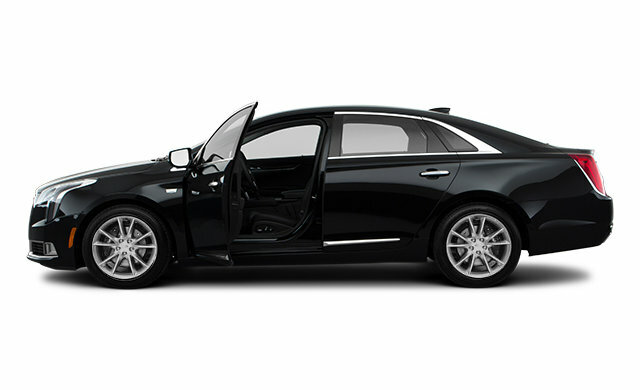 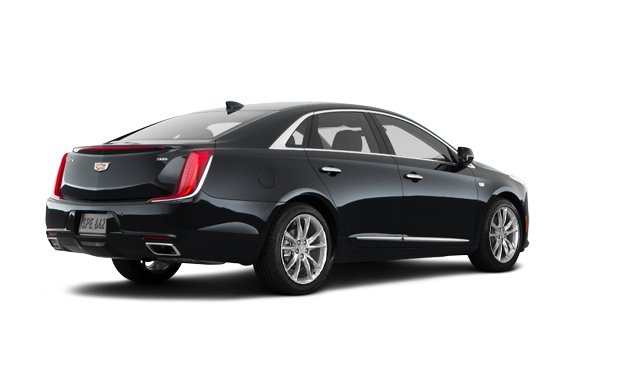 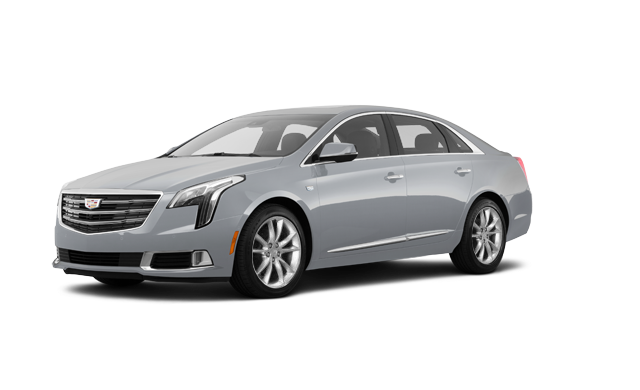 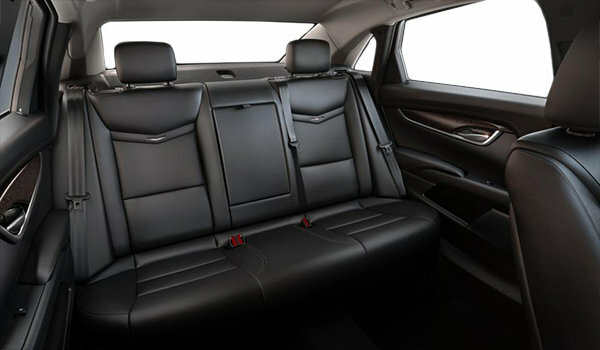 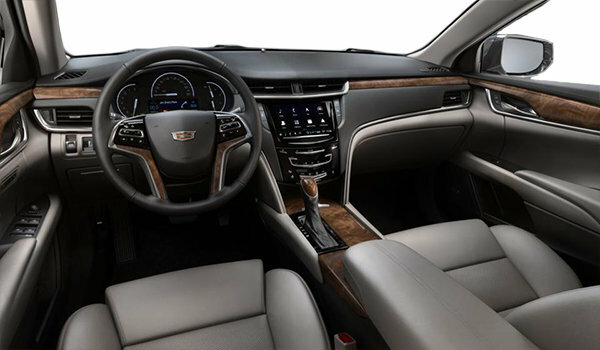 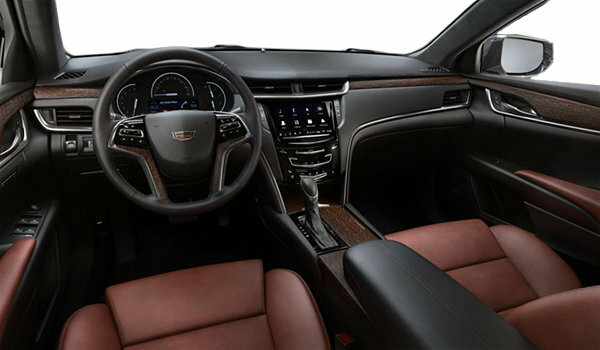 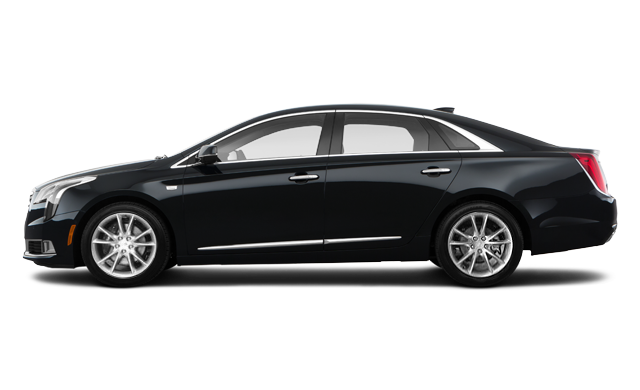 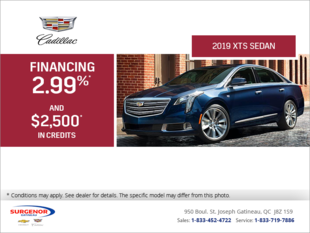 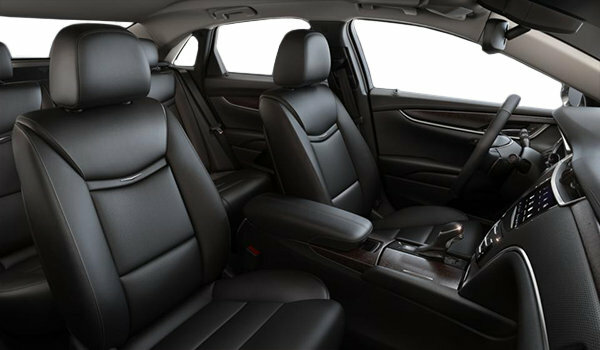 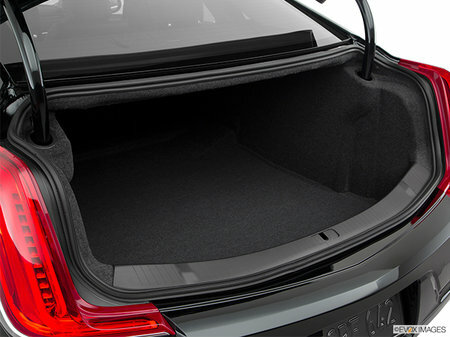 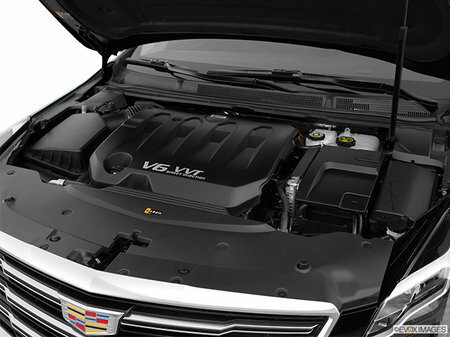 Interested in the 2019 Cadillac XTS PREMIUM LUXURY ?